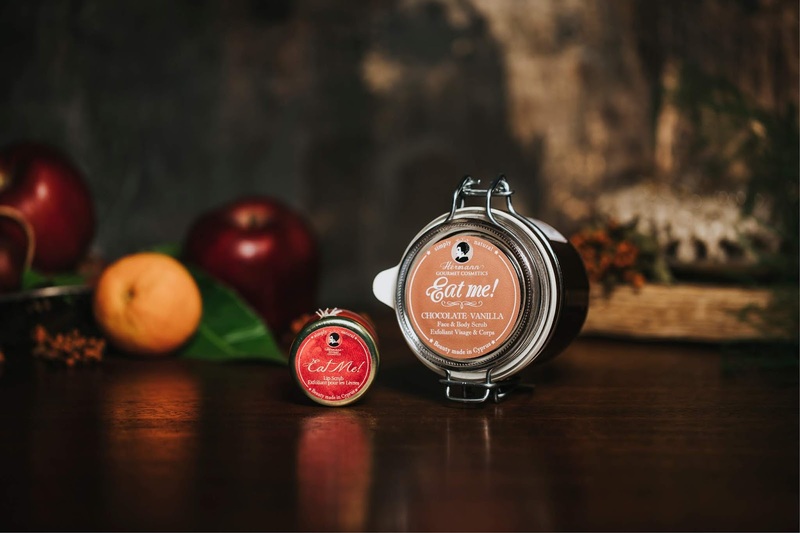 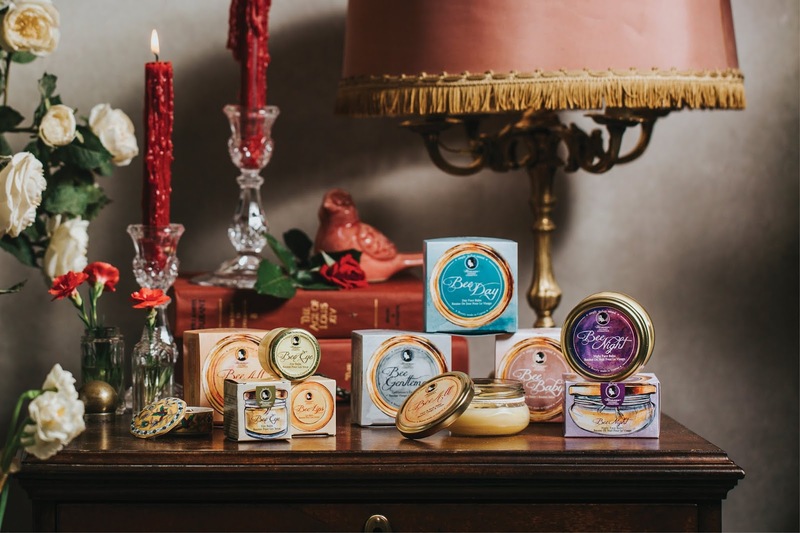 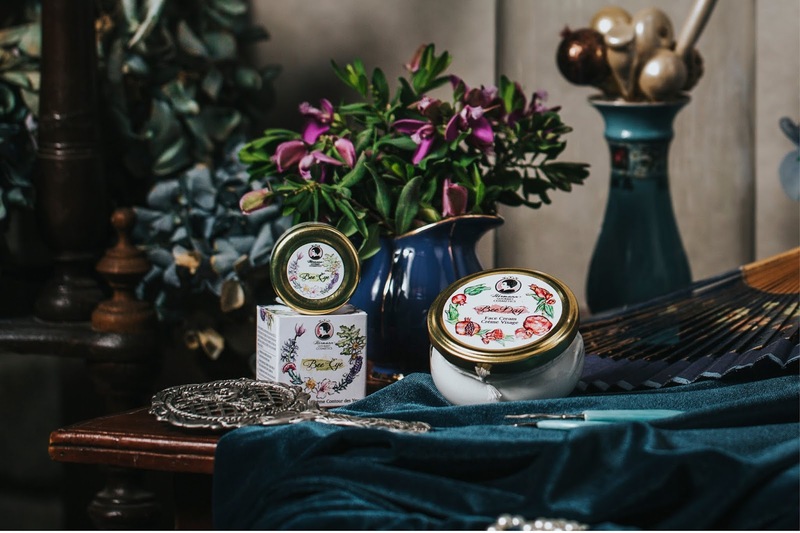 Made exclusively in Cyprus, Hermann Gourmet Cosmetics products consist of primarily domestic, Fair Trade, biological raw materials. 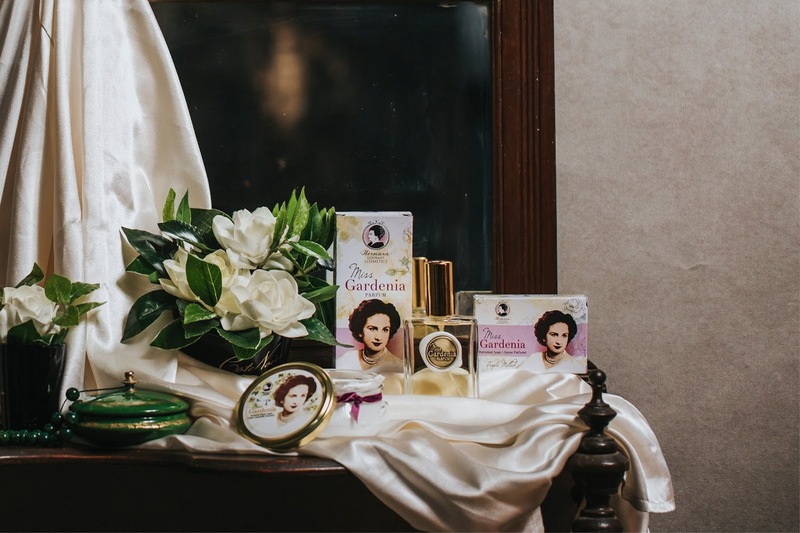 Therefore, the packaging has to expresses that same respect for the beauty of nature, art and people and carry a sprinkle of timeless vintage elegance and charm. 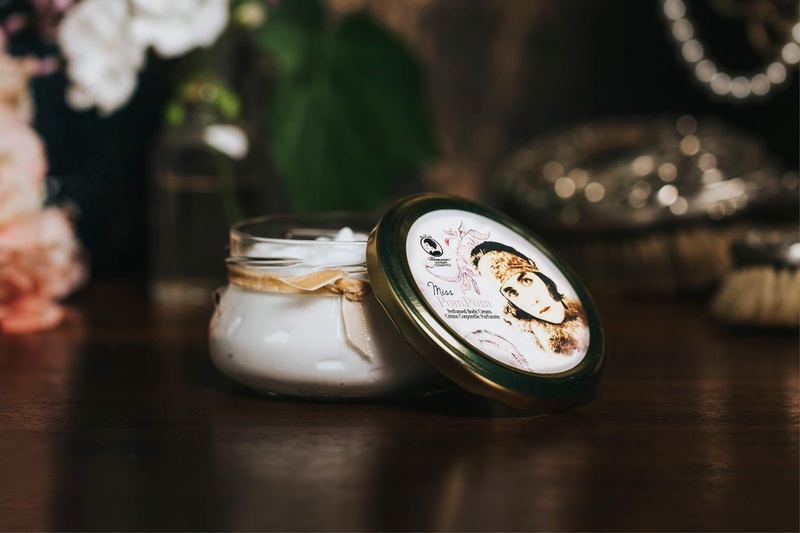 As well as being PETA approved, the products are packaged in recyclable glass jars and biodegradable boxes to protect the environment. 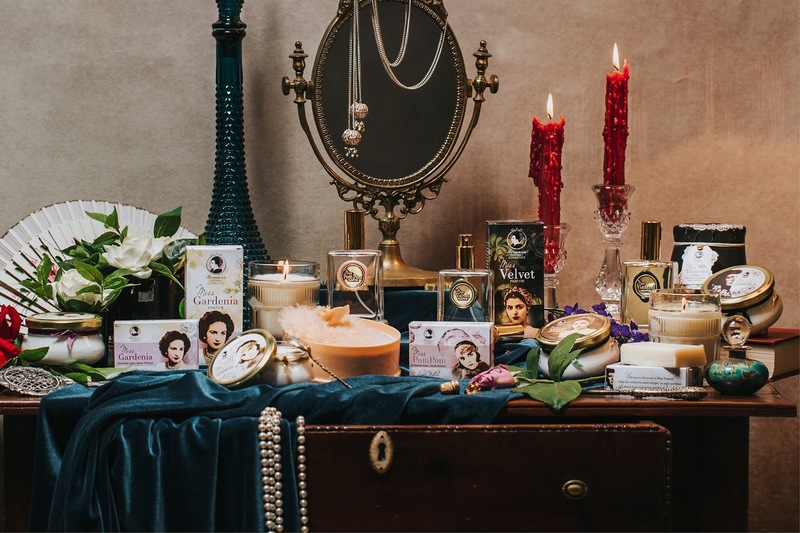 We are constantly inspired by our rich legacy and try to reflect the allure of our island in every possible way through our brand's visuals. 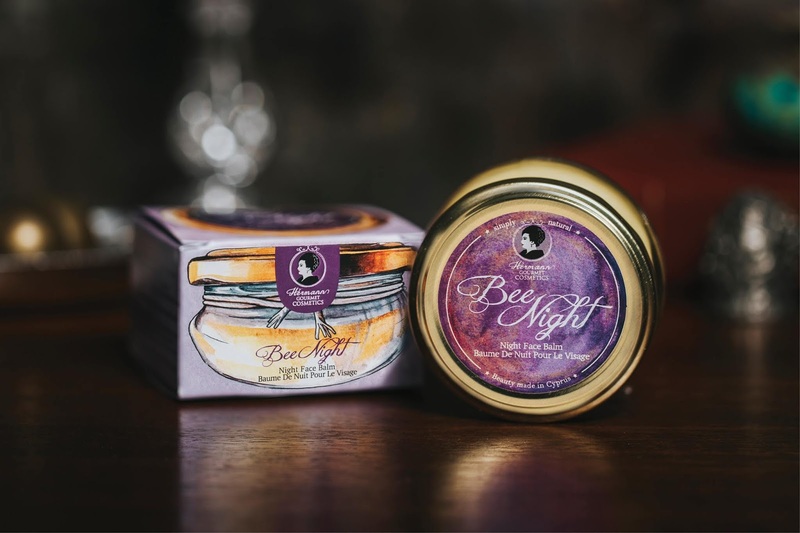 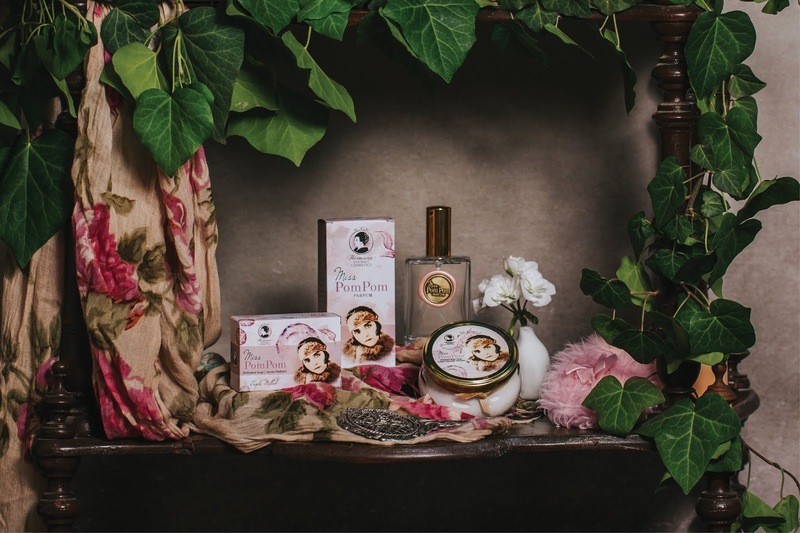 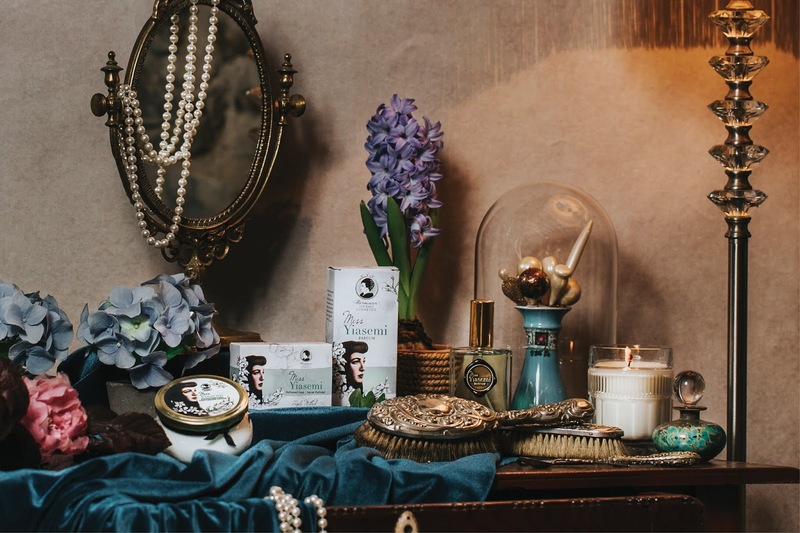 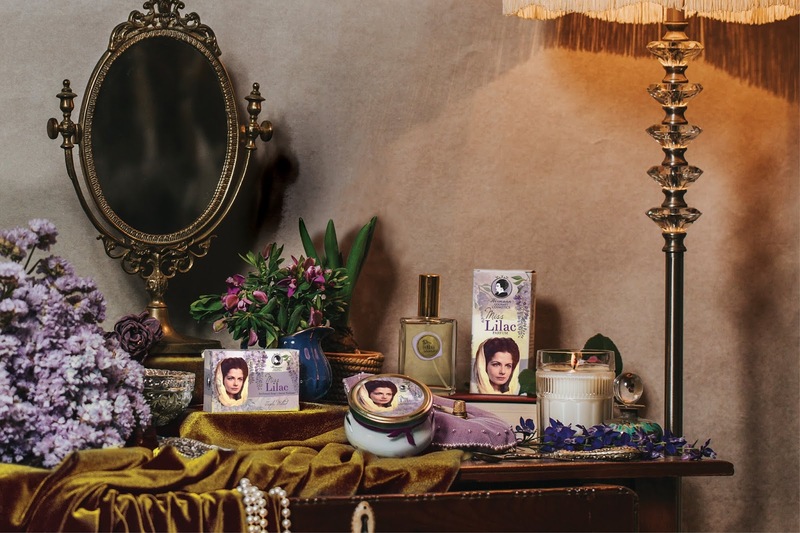 We create signature scents of Cyprus like gardenia, jasmine and lilac, while iconic, Cypriot women who lived in the 1920s, 1930s and 1940s jewel our packaging, with hand-drawn illustrations created exclusively for the brand by local artists, embracing a Boudoir / Vintage aesthetic in their elegant jar and bottle design as well as the labeling. 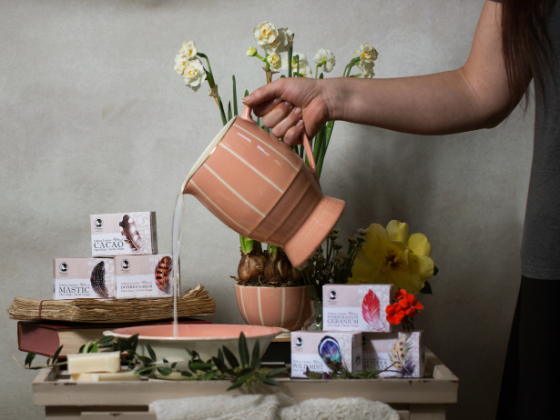 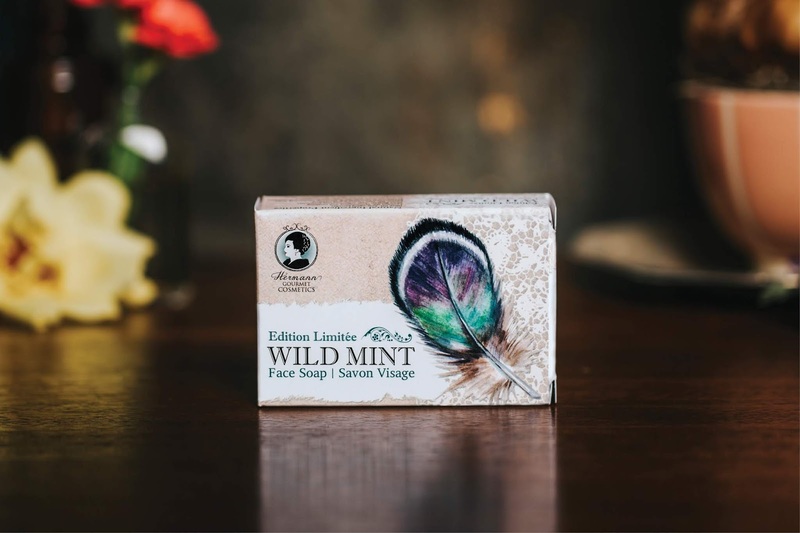 We also have a soft spot for our local flora and fauna, as shown by the hand-drawn feathers on our handmade face soaps packages and the wreath on our awarded Bee Eye cream with matsikorida, moshokarfia, myrofores and other local flowers. 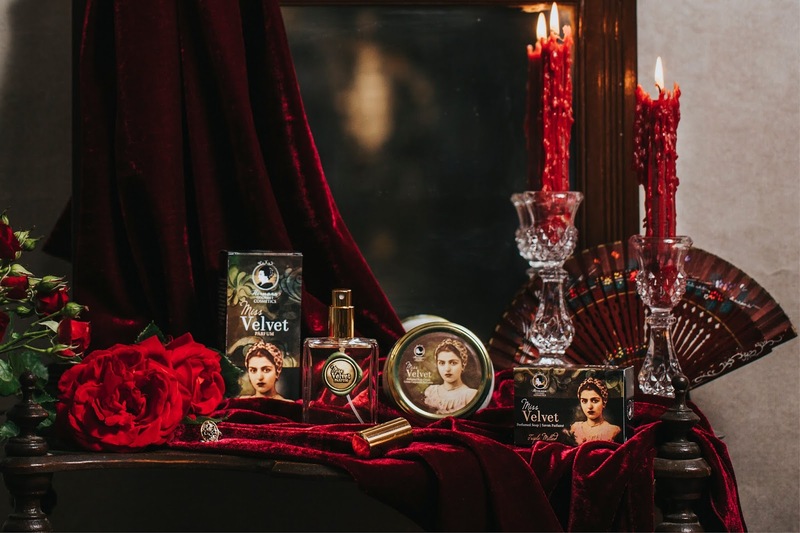 Each perfume bottle has its distinctive coin-shaped seal, which has been imprinted with the name of each fragrance and affixed by craftsmen with a traditional mixture of wax and resin. 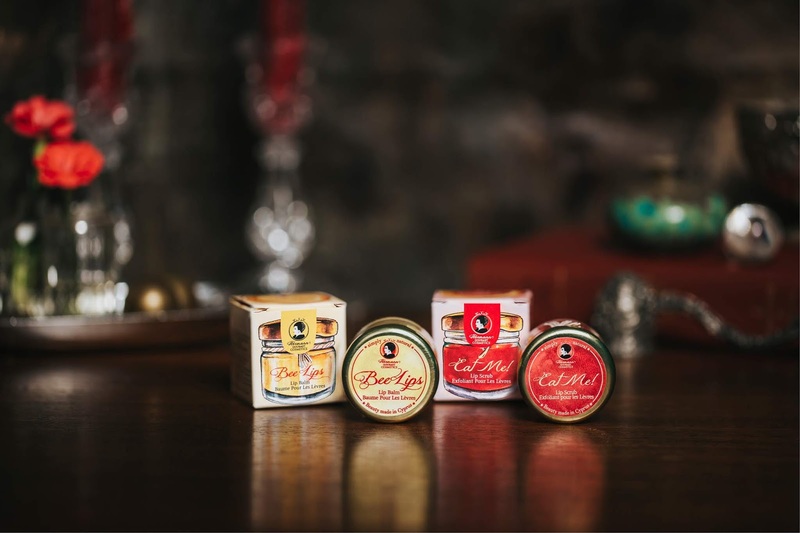 The finishing touch is that no wax seal is the same as another, as each stamp is completed by hand ensuring the uniqueness of each and every bottle. 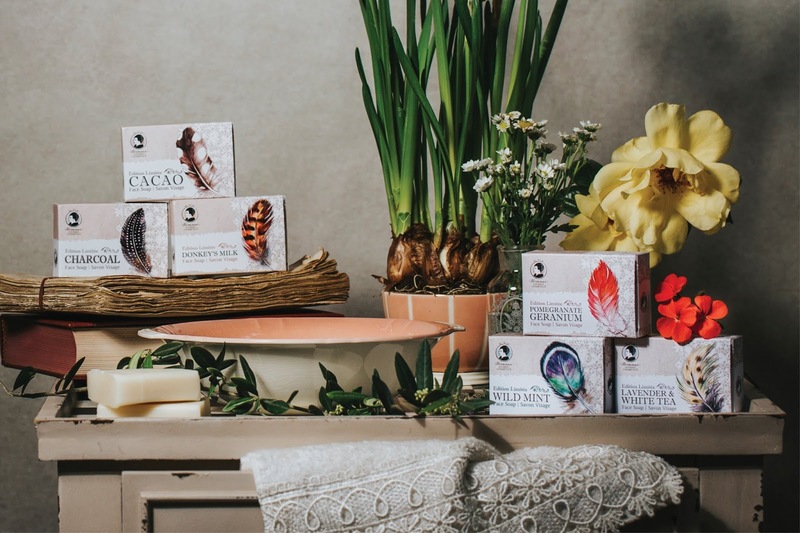 Childhood memories, scents, timeless elegance, inspiration and love for what we do are the secret ingredients in our package designs. 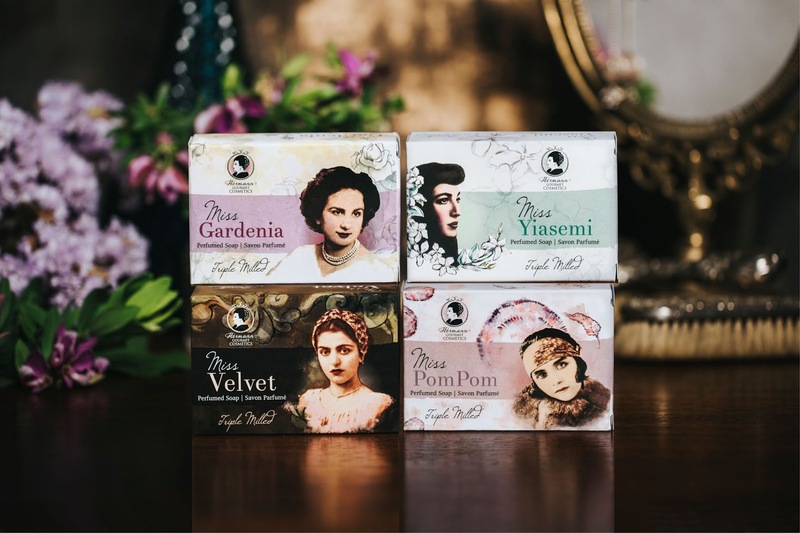 The Miss Series packaging features iconic Cypriot women who lived in the 1920s, 1930s and 1940s, with hand-drawn illustrations created exclusively for the brand. 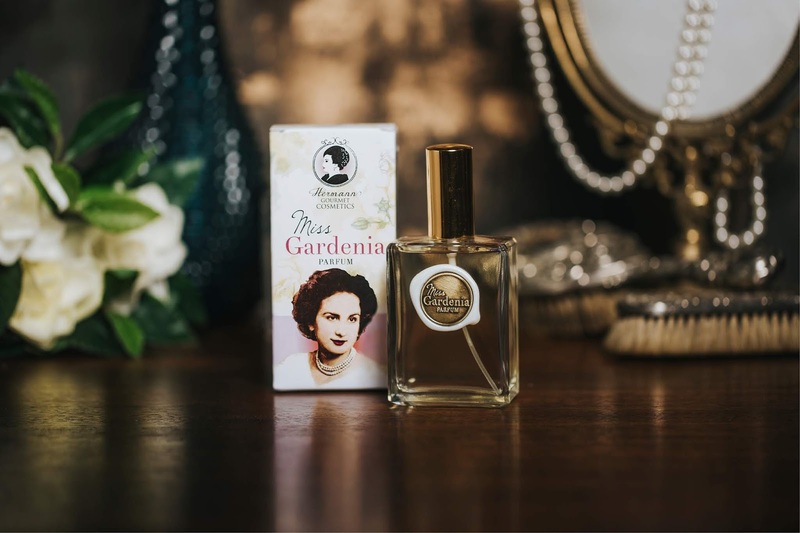 The Miss Series perfume bottles have a distinctive coin-shaped seal, with each stamp being completed by hand ensuring the uniqueness of each and every bottle. 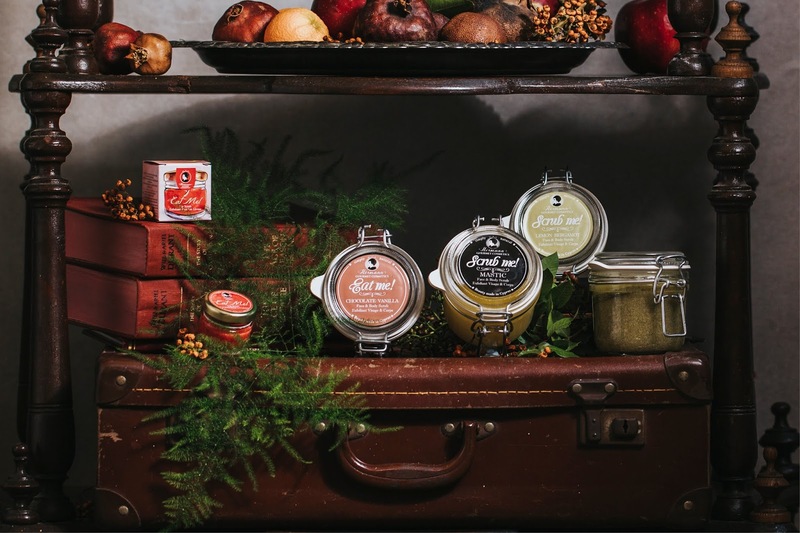 The glass bottles and jars are an immediate throwback to the 1930's.